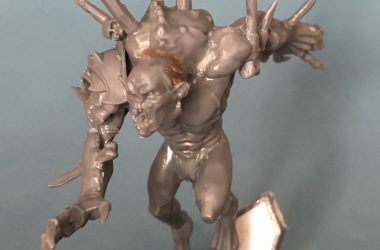 After spending almost an entire year making my last pitch, Wildwood Meadows (a wood elf themed blood bowl pitch in a forest glade) I thought any desire I had to make fully modelled blood bowl pitches was exhausted. 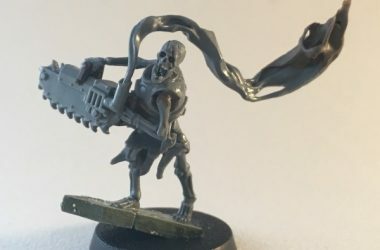 But when discussion turned to the new season of my local blood bowl league (Stenchbowl) I decided I wanted to run an Undead team, and quickly became excited about converting the team and making a new pitch. 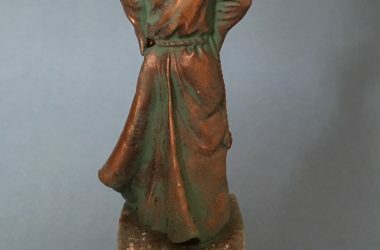 This project is a chance for me to fix some of the mistakes I made on the Wood Elf pitch (and team) and produce something even more impressive to play over next season. The concept is of course that the team, The Hel Fenn Headstones, plays among a graveyard (or, as the Empire calls it, a Garden of Morr). 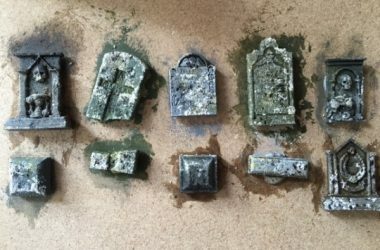 I am looking forward to the challenge of making a playable pitch replete with headstones and tombs – and for the chance to finally convert and paint some Undead.